A powerful and full-bodied aromatic bitter with sweet, spicy, fiery and very strongly herbal taste. Notes of cinnamon, cocoa, cardamon, dried herbs and bitter orange. 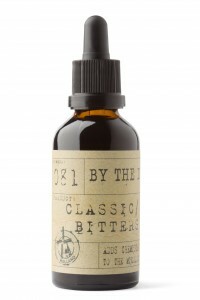 A firm and strong herbal aroma with hints of cinnamon, nutmeg, cardamon and bitter orange.